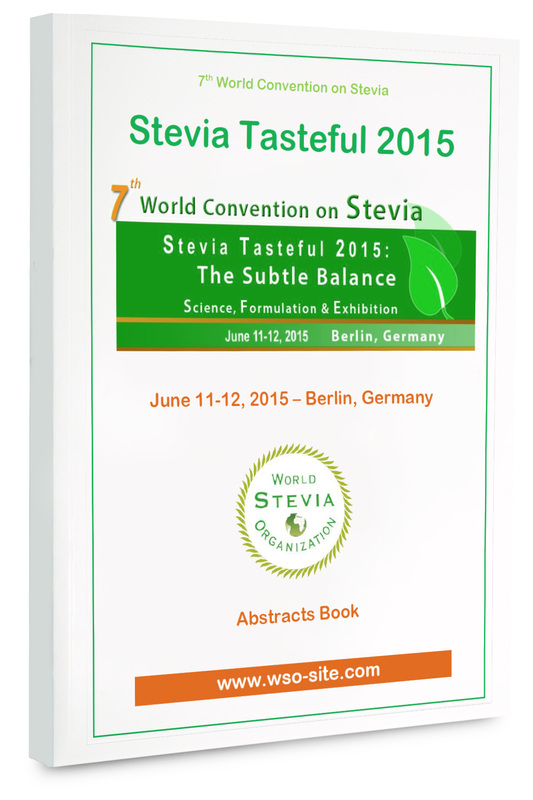 A special session “Best Stevia Product/Extract of the Year” was organized during Stevia Tasteful 2013, which was held in Paris last May. 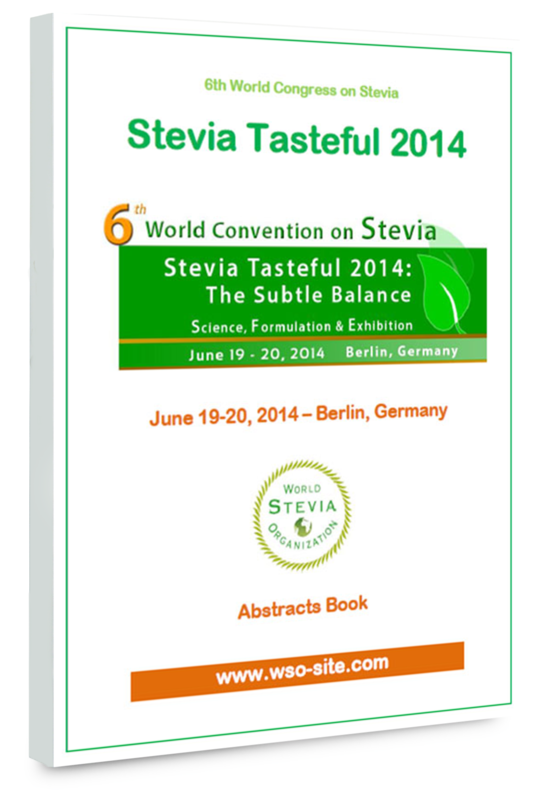 The World Stevia Organisation is a non-profit-making international organization. In no case, part of its assets or incomes shall benefit to any private or individual partnership or corporation. Created in May 2010 for the first conference about Stevia organized by SFA, WSO is the result of a coordinate willing of SFA, ISANH and JSA committees. They were looking for new strategies to prevent chronical diseases like obesity or diabetes. One of these was Stevia application in food and beverages. SFA, ISANH and JSA decided to set up a committee in order to link together all people involve in Stevia at all levels: the WSO was born.